Stylish and functional drawer tidy ideal for home and office use. 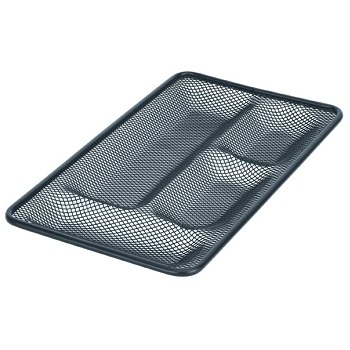 Versatile - place onto a desk or inside a drawer. 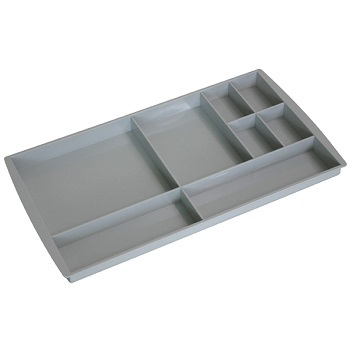 Fits inside most traditional desk drawers. 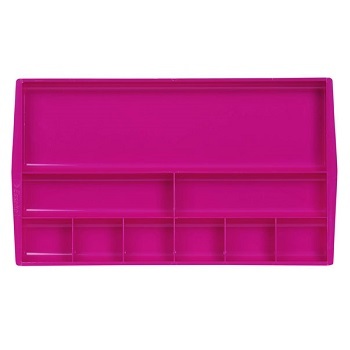 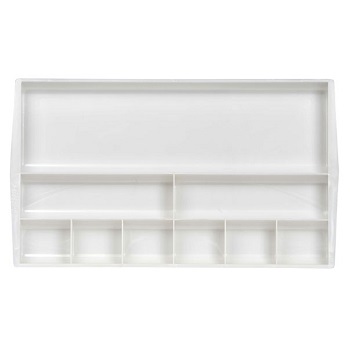 8 compartments to keep stationery organised. Stylish, colourful drawer tidy fits inside most traditonal desk drawers. 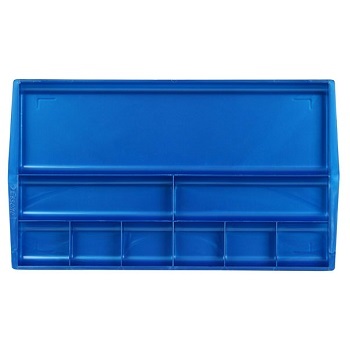 9 compartments to keep stationery organised. 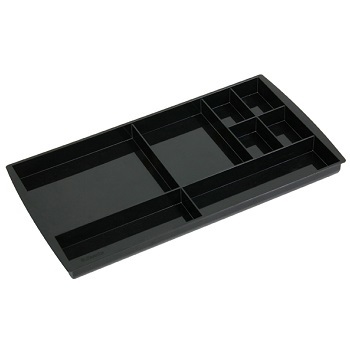 The perfect space-efficient solution to organise your desk drawer. 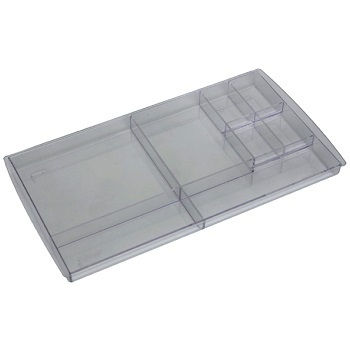 4 compartments to keep your stationery organised.